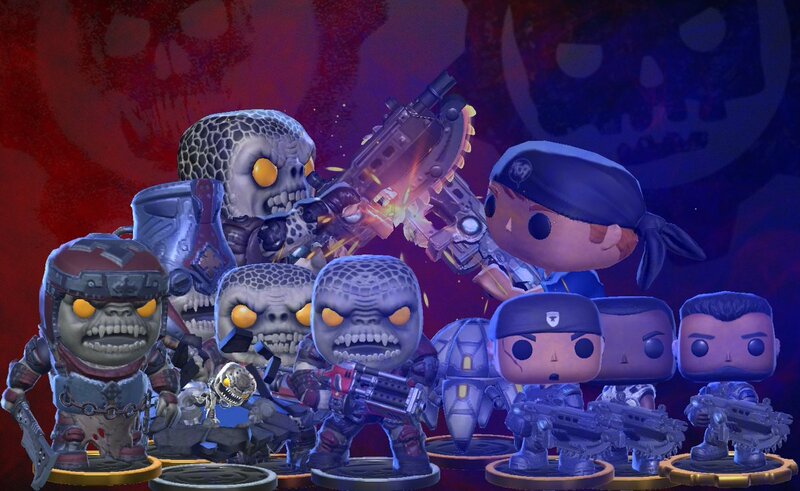 As people are aware, people have been uploading gameplay ect, but I’m here today to share with you Gears POP! PNGs. Feel free to use them in your thumbnails, make cool art, whatever your heart desires! I’m a bit disappointed in the availability of official assets given the lack of any modding abilities in gears so its nice to see this kind of stuff can leak through the cracks for people to do stuff with.